Menu printing, it is very tough being a restaurant owner. There are various details to take care of that it may easily become overwhelming. One of the most important detail is to make sure that your menus look their best. 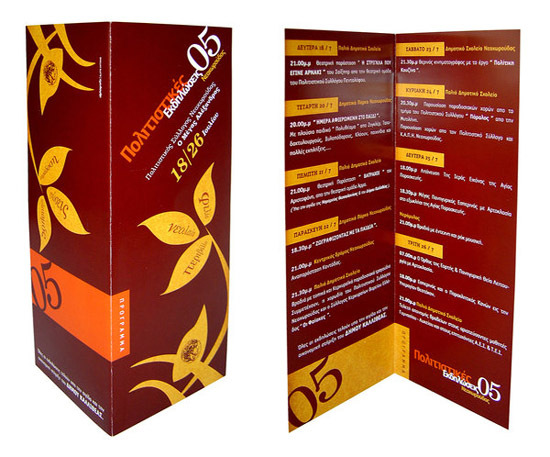 Restaurant menus printing will give a strong impression to customers of a restaurant’s quality. If they are sticky or poor quality then a customer will be negatively influenced and order less. 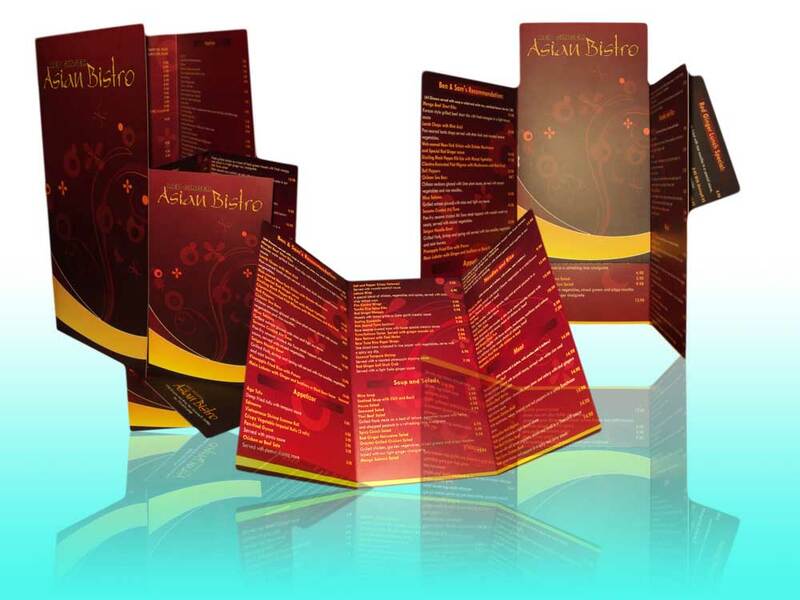 However, if menus are of great quality then customers will be impression and feel happiness to place orders more. The best way to ensure that the great quality menus for your restaurant are to use an online menu printing company. 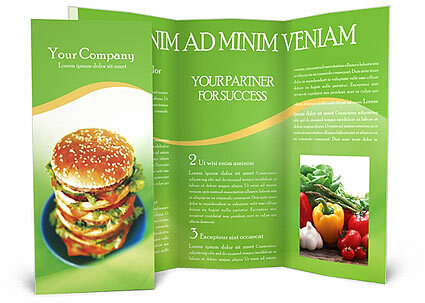 An online menu printing company will provide great customer service. A high quality menu printing company will provide you dedicated customer service representative to work with, guiding your through every step of the printing process. You may get in touch with menu printing company online at anytime of the day or night online, making communication much easier than a traditional printing company. If you are searching of restaurant menus printing at low cost and pizza menu printing in a hurry but don't like to compromise with quality then you may place an order directly with the USA's specialist menu printer (TheSpeedyPrint) and SAVE time and money. Plus by hiring menu printing services free delivery will be offered with every order. No payment will be taken at the time of ordering, just specify what menus and quantities you would like and a member of our friendly service team will get in touch to confirm the order and take payment later. We offer best quality dine in menus, pocket menus, and take out menus at cheap rates. We can print your menus from artwork you supply or let our company designer’s team create a unique menu design just for you. At Menu Printing we have a vast collection of high quality food images, enabling us to design a bespoke menu for your business that will stand out from the crowd. We can provide you with high quality, full color menus printed on premium 350gsm card. You can choose to add gloss or matte lamination to your menus. A gloss or matte laminate finish will give your menu a protective coating, like a transparent film. This will give your menus a quality feel and help to protect them from general wear and tear. A gloss laminate is ultra shiny and really brings out the color in designs. A matte laminate gives a soft finish which is really smooth to the touch. TheSpeedyPrint, the best online menu printing company is offering quality menu printing online at cheap rates than other. Our company is not only providing printing services in USA but also in various other countries. You may freely contact us in order to place an order for menu printing. Our 24/7 custom care service representative will assist you regarding your requirements. Take Away Menus 8.5" x 11"